NAB show is the world’s leading platform for more than 100,000 visitors from 160 countries and over 1,700 exhibitors from media, entertainment, and technology that are dedicated to transforming the broadcasting and digital storytelling economy. The show is organized by NAB, the premier advocacy association for America's broadcasters. 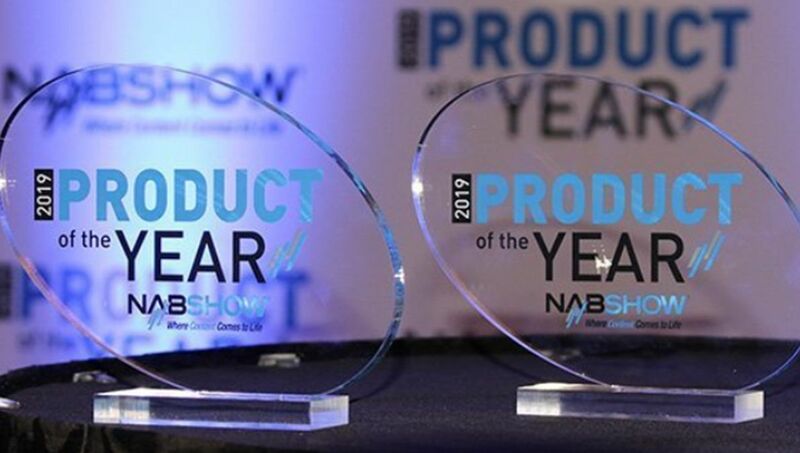 As part of the show, first-time exhibitors with scheduled delivery of their products in 2019, have the opportunity to participate in the «NAB Show Product of the Year Awards», the first official awards that recognize the most significant and promising new products and technologies showcased by Exhibitors at the Show in Las Vegas. A panel of industry experts in 16 categories nominated and announced the winners. 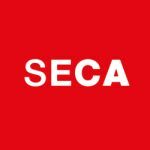 The Swiss startup Seervision received an award as the Best New AI/Machine Learning Technology for its adaptive Motion Control technology. The Zurich based startup develops state-of-the-art video analysis algorithms for real-time object recognition and scene segmentation in video productions. The startup’s complete technology stack will help customers to automate object-tracking shots using any camera and any lens. Its algorithms utilize computer vision, machine learning, model predictive control, and optimal camera cinematography to deliver perfect cinematography under all operating conditions and the resulting shots are both adapting to a changing scene and indistinguishable from what a human operator can do. Thus, the technology facilitates new creative possibilities, better production quality, lower costs, and easier planning. “It is a great recognition and satisfaction. Knowing that we received this award at the biggest and most important exhibition, is a clear indication that we are on the right track and that the market is ready for our solution”, said Conrad von Grebel, co-founder of Seervision. Along its startup journey, the Seervision has achieved key milestones. In 2018 the company closed a financing round, and in 2019 it has acquired the first clients in the U.S, Europe an Switzerland. Further Seervision has obtained consent a Proof of Concept agreement with theFOX sports and entered a partnership with TPC Switzerland (Technology and Production Center), the largest broadcasting company in Switzerland whose technologies support production for companies like SRF. The startup will also soon establish its presence in England and Germany through further partnerships.